Diffuse neonatal hemangiomatosis: a case report. Department of Radiology, University of California, Davis, School of Medicine 95817. 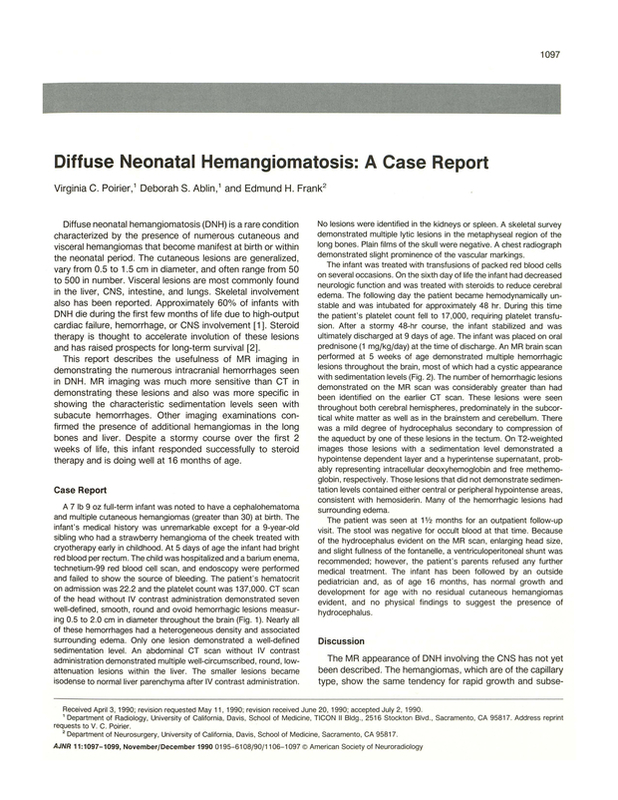 You are going to email the following Diffuse neonatal hemangiomatosis: a case report.